Jerod Morris: Brian, typically when you and I record, I’m actually pretty jealous because you’re somewhere beautiful like Colorado, and I’m usually stuck recording from my home office in Dallas. Today, I’m actually recording in San Diego, overlooking the ocean, and I’m not going to lie. It’s pretty sweet. I get finally now why people move out here. Jerod Morris: I don’t want to break any confidences or anything, but she’s been talking about it quite a bit. You might be careful. Brian Clark: Yeah. Well, all right. If you move, you’re moving to Boulder. I don’t care what you say. Jerod Morris: Yes. There’s no disputing that, not at all. 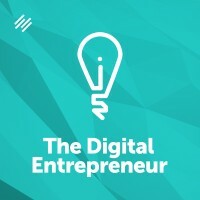 Okay, in our last episode, which was the first of The Digital Entrepreneur, we defined that term, and we discussed who actually is a digital entrepreneur. 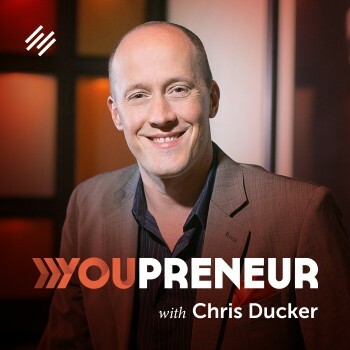 Today, you and I are going to transition into a five-part series that we have planned that will discuss the website, the online presence that a digital entrepreneur needs to succeed. This is an idea that you’ve been kicking around for a while. What was the genesis of it? Take me back to the beginning, to where you started thinking about this, talking about this. 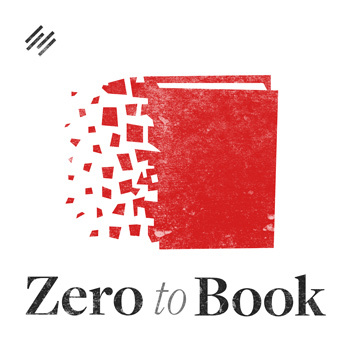 Brian Clark: If you really want to go back to the beginning, it would be 2010 when we formed the company and decided we wanted to build an all-in-one solution. Now, in 2010, it was literally a different world compared to now. Yet along the way, we saw things changing. The cool thing about the way we develop products, but specifically software, is that, if it’s not something that we would use, then you don’t build it. First and foremost, it’s got to be up to the level of stuff that we would actually use. Over time, it took us a while to build it, obviously, being a bootstrapped company without the war chest of funds to draw from. But it was a great thing. Number one, the picture of what Rainmaker Platform should be became much clearer as time went on. Number two, the type of people we’re trying to help, the small businesses and the very small businesses, have finally come to the point where they’re willing to look again at technology investment coming out of the recession of 2008. That really clamped things down. You saw that all the marketing automation activity out there went upstream to the enterprise. Eloqua marketing, or even HubSpot, went after the bigger companies. That left a bunch of people hanging dry to a certain degree, but that’s changing. When we talk about digital entrepreneurs, though, this is a specific use-case because that’s the kind of company that we are. The platform reflects a lot of that functionality for purely digital businesses–even though it’s, obviously, very useful for professional services or other types of traditional businesses. Jerod Morris: Yeah. That’s what the Rainmaker Platform allows you to do–build this modern marketing website, which we’re going to talk about. Let’s discuss these five elements that you’ve come up with for a modern marketing website. The first one is email, right? Brian Clark: Yeah. This is not a commercial for Rainmaker Platform, don’t worry. Literally, you’ll find that these are the bedrock elements that you have to have. I don’t think anyone is arguing that email is dead anymore. 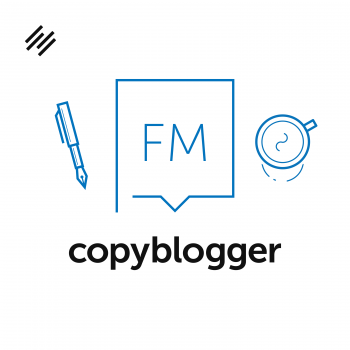 The fact that we had that conversation over and over and over, over just the 10 years that Copyblogger’s been around, is somewhat humorous–but also somewhat annoying. It shows a fundamental lack of understanding about how things work by well-intentioned, but somewhat naive social media pundits. They didn’t ever really have any chops in the digital world. They didn’t build real businesses. They were pontificating about the impact of social media, which has been, of course, huge. It’s hard to even quantify how much things are different now that social media’s gone mainstream–but it did not kill email. We have our favorite statistic, which still holds true. 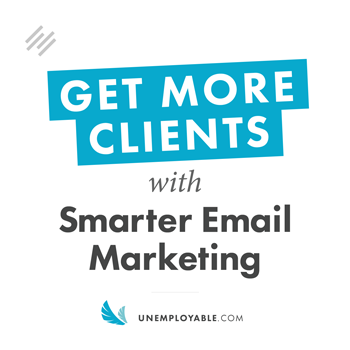 Email converts to sales 40 times greater than social media promotions–40 times, not 40 percent. Some people get confused, 40 times. That’s a gigantic ratio there. Jerod Morris: Yeah. I believe that’s a McKinsey number that you’re citing right there. Jerod Morris: Okay, that’s email. 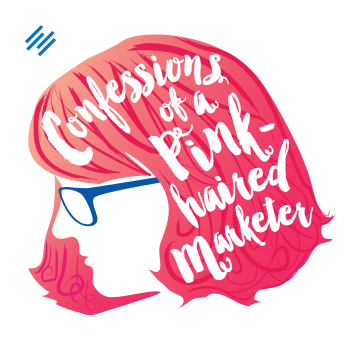 What’s interesting as we go into the second element of a modern marketing website … you and I talked about this actually last week. You originally had these two in separate ones, and we talked about it and combined it, which is adaptive content–which includes a website being mobile responsive. Brian Clark: Yeah, I almost wanted to carve those out. 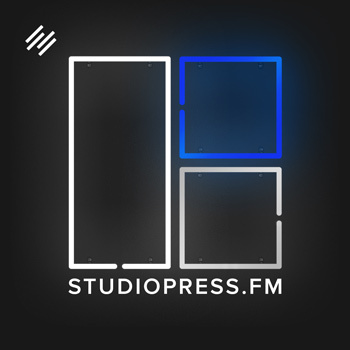 We jumped on responsive design very early from a mainstream perspective with StudioPress. That was important because, to this day, Jerod, if you go to a site on your phone and you get hit with that tiny little text, you have to really want it not to hit the back button. It has to be mission critical. Brian Clark: But when you think about this concept of adaptive content, first and foremost, the site itself has to display the content. It has to adapt to the device you’re on, first and foremost. We’re not even talking about choosing amongst the best content to serve up to someone, which is the more sophisticated definition. First and foremost, if someone wants to read an article or check out your homepage or your sales page and they can’t because they’re on a phone, or even a tablet where the experience is substandard, you’re going to lose that sale. You’re going to lose that visitor. You’re going to lose that audience. Really, it wasn’t too long ago that responsive design was considered cutting edge. It’s mandatory now. Even Google will designate whether your site is mobile friendly or not. It’s a must have. The fact that I still run across this many sites, day in and day out, on a mobile device that I can’t consume the content is just shocking to me. These are major sites, too. It’s not just mom and pop. Beyond that, though, the next step when we talk about an adaptive experience is, how do we give people the logical and best next step for where they are on the journey that they’re on? How do you become the choice, ultimately, for the product or service? Well, if you’re the one who serves up the next step in an uninterrupted fashion, then you’re going to win. If you’ve got someone at a certain point in the journey and then they go find the next step somewhere else because you couldn’t deliver it, that’s another way to lose the sale. So ‘adaptive’ sounds kind of neat, cool, and cutting edge, but it’s really one of those necessary elements of modern website survival–getting to more of your prospects with the right information at the right time, no matter what device they’re on, and then closing that sale. Jerod Morris: Yep. In other words, the right piece of content at the right time for the right person in a format that fits the device that they’re on. That’s what we’re talking about. Brian Clark: Yeah. That’s really been the melding that you and I came to not long ago. It seems like design and content are two different things, but it’s really one thing when we talk about a website. Jerod Morris: Yep. We’ve got email. We’ve got adaptive content. The next is the ‘access experience.’ Talk about that. Brian Clark: There’s a lot of things here. One, if the definition of content marketing is giving away content that you could have sold, that it’s so good that people would have paid money for it, then one thing you’ve really got to look at is offering up online education, a course, in a proper learning management system, and all of that as your lead magnet. 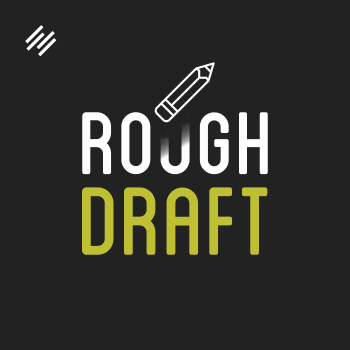 The cheesy free ebook or just ‘sign up for our newsletter’–things that have worked in the past–it’s getting tougher out there. That, of course, is something that you would have to register as a protected form of content. It really goes to, what are our most valued experiences online? You have to register for it, and you have to log in to experience it–Facebook, Twitter, Google, Amazon, Apple. It’s important psychologically that you emulate that–that you are a login-worthy destination for people. The logging-in aspect of that, it’s no mistake that Facebook and all of these other big web properties want you to log in. It’s a functional thing. We don’t think about it, but it’s also an identity thing. I’m not trying to be creepy here. I’m trying to say use the ability to know who’s there to provide a greater experience. That’s what people are looking for. 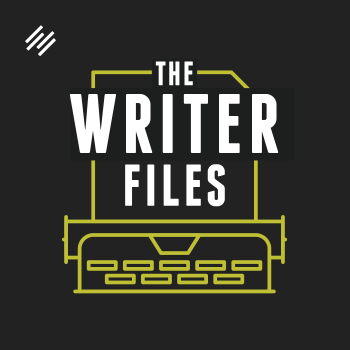 Jerod Morris: Yeah, and that allows you to smartly adapt the content, as we talked about before. You’ve talked about this a lot–the importance of the ‘logged-in experience’ and getting people to register to log in with you. Then you need something valuable to compel them to join, to log in. You actually mentioned this already talking about courses, and that is a lead magnet. Why is that such a good way, a good offer to get people to log in and have that access experience with you? And I’m eating my own dog food even on my personal project over at Unemployable. I set out to record those three webinars as a bonus–no pitches, not selling anything–for the early audience, but I knew I was going to group that together and turn it into a course going forward as I try to attract a larger audience–because it has value. It’s not some shoddy, half-attempt at getting your email address out of you. It’s like over-deliver, over-deliver, and maybe you’ll listen when I do have something to sell, if ever, at Unemployable. Jerod Morris: Yeah. 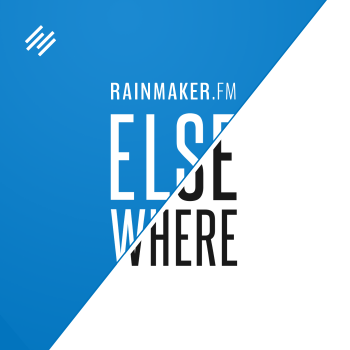 That very same model was followed with the original New Rainmaker podcast, where you and Robert took those initial episodes, put that into a course with some webinars on there. It worked great and built that list, got people to log in. That’s exactly what you’re looking for. 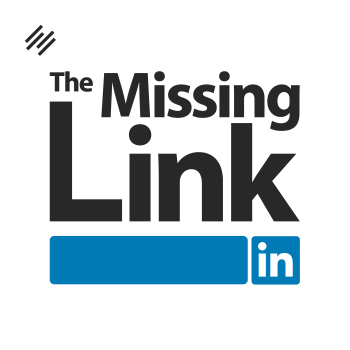 Brian Clark: It was. 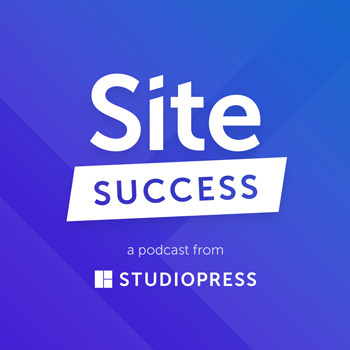 We launched our biggest product, or service really, with what was essentially a reformatted podcast into a course. That was more of an experimental thing. I didn’t know how it was going to work out, but it was definitely instructive in our go-for-it strategy because we did say, “Oh my goodness, this really worked well.” The old adage of educating people enough to do business with you, you saw that in spades. Jerod Morris: Well, and those are really useful examples. Just for people that I’ve talked to, creating a course, brand new out of nothing, can seem intimidating sometimes, and that’s where you don’t have to do that. Both of these courses that you’ve just talked about, they came from free content that you were going to create for projects. Brian Clark: They were both repurposed. 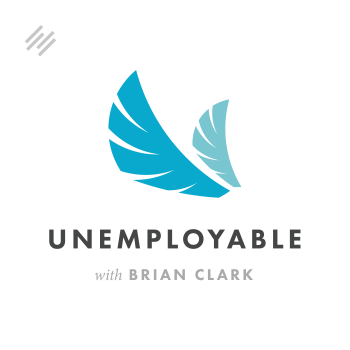 Brian Clark: So I’m doing a podcast, but I know that I want a course eventually. I’m doing some webinars a couple of years later, but I know that I want it to be a course. So you plan with the end in mind. I knew the theme each time, but I was doing the work for another reason anyway. To me, it’s so much easier a pill to swallow, than sitting down and going, “I’ve got to do this work in addition to the other work I’m doing.” No, make it your work. Just be strategic. Jerod Morris: All right, we’ve talked about email, adaptive content, the access experience, and then courses as lead magnets. Now, tying all of this together is testing. You’ve got to test everything. As you know, and you’re neck deep in it, Joanna Wiebe is on board helping us out. I’m so excited about all of it right now–being able to take what you’ve built and put it out there. You shipped, but now you get to optimize. I just want to impress upon people that this is where the magic actually happens. You discover things that you really didn’t realize, or you had an intuitive hunch. We’re right a lot of times, but I guarantee you we’re going to find some things we’ve been wrong about–and, hey, great. I’m happy about that. Jerod Morris: Yeah. It’s been great. I’ve learned so much just in the last month. And It does. It’s energizing. It really is, so I can’t wait to move forward with it. Jerod Morris: Okay, this episode, Brian, it was like an appetizer sampler where you get a bite of each one of these. 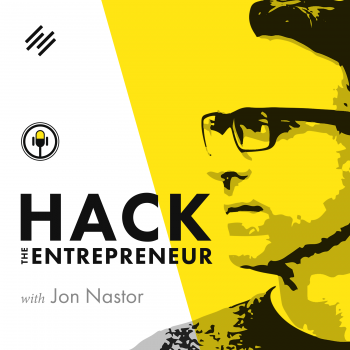 Over the next five episodes, now, we’ll dive into each one of these, go into more depth, really get into how all the digital entrepreneurs out there can use these concepts and these ideas to help further their businesses. Brian Clark: Yeah. I want to share a combination of best practices in each area, mixed in with our own experiences, our own case studies as a digital commerce company. To a certain degree, these elements are universal–regardless of the type of business that you have. 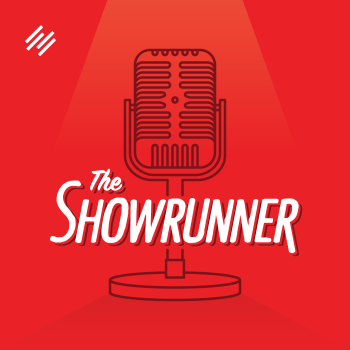 But this podcast gives us an opportunity to be very specific about, “This is what it’s like in this context of selling digital products and services.” That specificity is going to be very helpful. Jerod Morris: Yes. Brian, it’s beautiful outside. I’m thinking I may go take a walk by the water before my next appointment for the day. Brian Clark: You go to the beach. I’m going to go skiing. Well I don’t ski, actually, anymore. I’m just saying that to sound cool, but it doesn’t matter. I’ve got a great view. You’ve got a great view. That’s all that matters. Jerod Morris: Yes. Let’s go enjoy it. 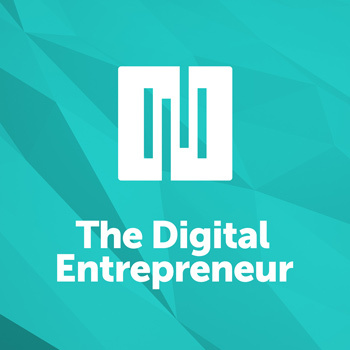 We will talk to you next week on the next episode of The Digital Entrepreneur. Brian Clark: All right, Jerod, take care. Take care, everyone. I’m wanting to be clear on the 5 elements of a modern website. I see your notes above and have listened to this twice but I’m still not sure. 2. Adaptive content and responsive design. I guess we’re calling those two one, but in terms of the buyers journey I think of them as distinct. 4. Courses as a lead magnet. Free courses? Is this distinct from the access experience? 5. Testing – As in A/B testing? I’m trying to understand how this is actually part of the website, as opposed to an activity. 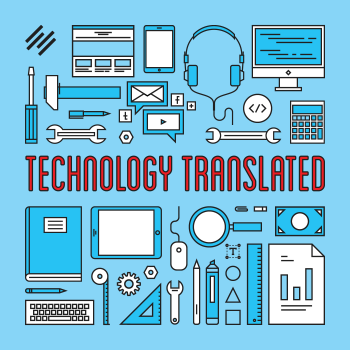 I originally had responsive design and adaptive content (automation) as two separate elements, but Jerod convinced me they’re two aspects of the same thing. And I agree they happen at different times on the journey, but they both involve delivering content on the prospects terms. As far as courses, this is what we feel is best to give access to. 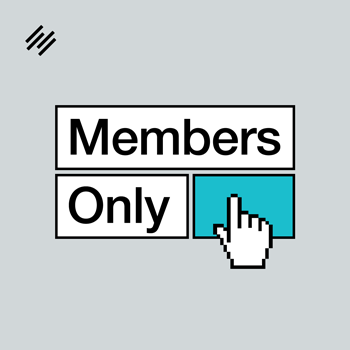 Access is a broader concept, which could be an app, a social network, an ebook library, design collateral, etc. We’ll elaborate on this more as we dive in to each element. As for A/B testing, this is how you decide what words to use, what color buttons, what calls to action, what automation sequences, etc. work best. It seems “outside” of the site, but it’s really the only way to know what the site itself should contain and the experience that should be delivered. Any day now we’ll be submitting my theme to RM for approval, so these things have been top of mind, to say the least. I’m learning a lot inside of DCI, but this really brings it home.